Pop star Miley Cyrus’ music video for “We Can’t Stop” featured heavy EOS product placement. Photo courtesy of Youtube. 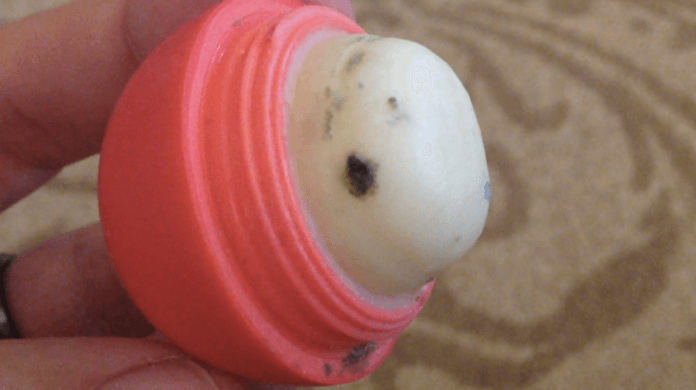 Summary: A class-action lawsuit has been filed against popular lip balm, EOS. Users claim the balm causes blistering, among other problems. Is EOS lip balm the next WEN hair care line? Like WEN, EOS has just been slapped with a huge class-action lawsuit because it allegedly harms instead of beautifies its consumers. Several customers report the bubble-looking, trendy lip balm causes blisters and other unsavory reactions. 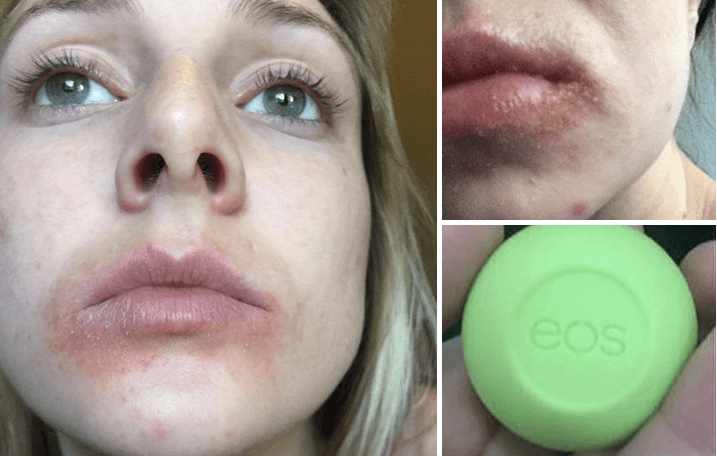 TMZ reports that Rachel Cronin filed a class-action lawsuit against EOS because it made her lips bleed, blister, crack and lose color. She said the pain occurred immediately after her first application and lasted ten days. An EOS user shares an alleged reaction to the product. Photo courtesy of TMZ. 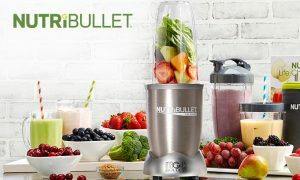 Jezebel reports that customers have complained about the product for years, saying things like it was moldy and that it caused rashes. An EOS user made a YouTube video about finding mold on the product. Photo courtesy of YouTube. Like WEN, celebs seem to adore the product, though. People like Kim Kardashian, Britney Spears and Hillary Duff are brand ambassadors. Pop star Miley Cyrus featured the product blatantly in her music video, “We Can’t Stop,” which was watched on YouTube almost 700 million times. EOS told TMZ that the lawsuit is without merit. “Our products … exceed all safety and quality standards set out by our industry … The health and well-being of our customers is our top priority,” EOS said. 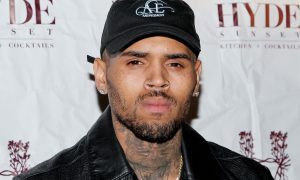 Cronin is represented by Los Angeles-based attorney Mark Geragos, who has represented celebrities such as Chris Brown, Winona Ryder and Michael Jackson. 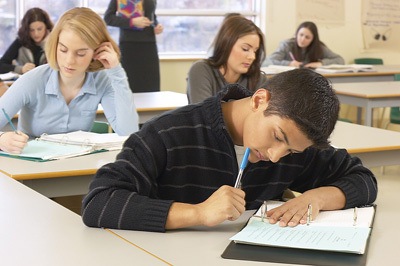 He seeks unspecified damages and corrective advertising.